Great Opportunity!!!! 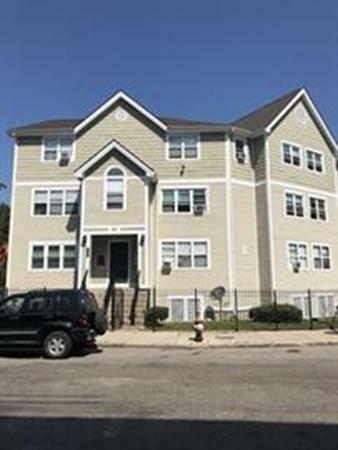 3BR, 1BA, detached 2nd floor condo located in the heart of Roxbury. This spacious home features newer windows, updated roof, and deeded parking space, Rear Balcony. Plenty of storage with private attic and double closets in master bedroom. Close proximity to EVERYTHING, public transportation and MANY city attractions. The Prudential Center, Symphony Hall, Northeastern University, Boston Latin School, Madison Park Technical Vocational High School John D. O'Bryant School of Mathematics & Science, Roxbury Community College YMCA, Harvard Medical School and many hospitals and schools in the area.